With the growth in the popularity of hobby games, digital versions and support apps are growing too, reinforcing the brands and play in a virtuous cycle with the real world versions. 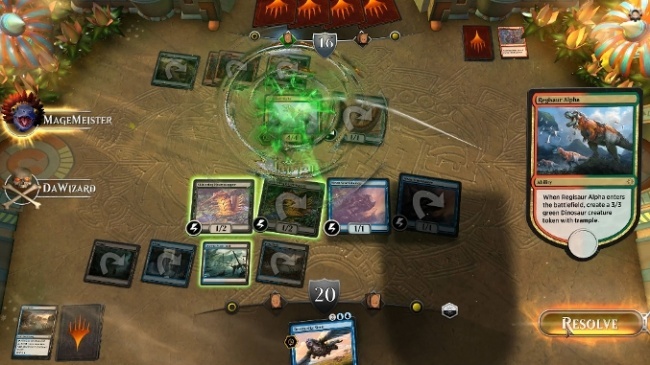 Wizards of the Coast is currently Beta testing Magic: The Gathering Arena, a new digital gaming experience, and the first part of Magic Digital Next – a digital Magic ecosystem which features crossover between in-store play, Magic Online, and future Magic products. Beginning with the Ixalan Prerelease (September 23 -24), players will receive token cards with instructions to join the Beta. Players will also be able to play it at any of several events over the next few months. Dire Wolf Digital has released an update to the Renegade Game Studios Companion App with bonus content for Clank! A Deck-Building Adventure. 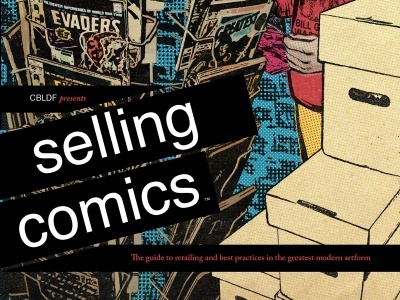 The app includes support and enhancements for select Renegade titles including FUSE and Flatline. The app is available for free download for iOS and Android. Dire Wolf also made a full digital version of Lanterns: The Harvest Festival (see “Digital Side of Tabletop Games Grows”). Tunnels & Trolls Adventures is developed by MetaArcade as the flagship title for its independent platform where players can create their own RPG adventures and publish them (see “MetaArcade Launching with ‘Tunnels & Trolls’”). 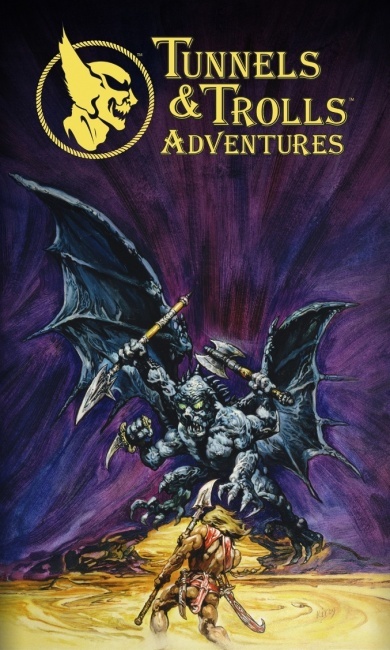 The dungeon crawling RPG is based on the classic Tunnels & Trolls (T&T) role playing game designed by Ken St. Andre and published in 1975 by Flying Buffalo. It is currently available for free iOS and Android download, with in-app purchases. The game includes classic T&T quests: Gold Dust, Red Death, Buffalo Castle, Naked Doom, and Grimtina’s Guard, as well as soon allowing players to use the Adventure Creator software to create their own adventures for the game. 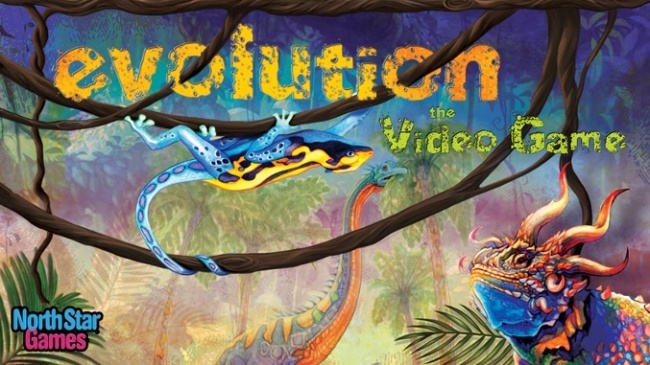 North Star Games Is currently Kickstarting Evolution – The Video Game, based on its Evolution board game (see “North Star Plans Wider Appeal for 'Evolution'”). 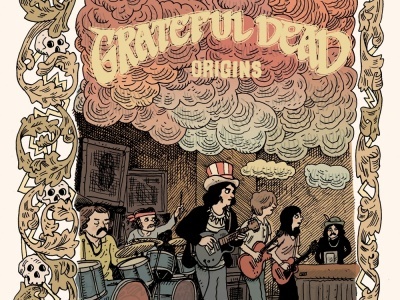 The Kickstarter has already reached its $40,000 goal, and is supported by more than 1,800 backers. The game is coming to PC/Mac, tablet and phone. Release is planned for Spring 2018. Catan Studio, Catan GmbH, Asmodee Digital and virtual reality game developer Experiment 7 have partnered to release Catan VR, an adaptation of Klaus Teuber’s perennial bestseller Catan (see “Asmodee NA Gets 'Catan'”).Players will be able to take on Catan personalities or take on other players from around the world in a full-immersive format. 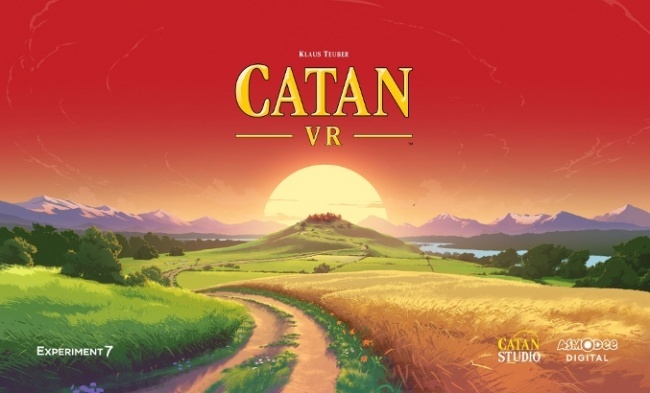 Catan VR will release on Oculus Rift and Samsung Gear VR for Holiday 2017. Greater Than Games and Handelabra Games recently released an adaptation of Bottom of the 9th (see “Greater Than Games and Dice Hate Me Merge”), a two-player baseball themed dice-and-card game, for iTunes and Google play (phone and tablet). This is the companies second collaboration, having recently released an app version of Sentinels of the Multiverse. Handelabra is also working on bringing Bottom of the 9th to PCs via the Steam store. 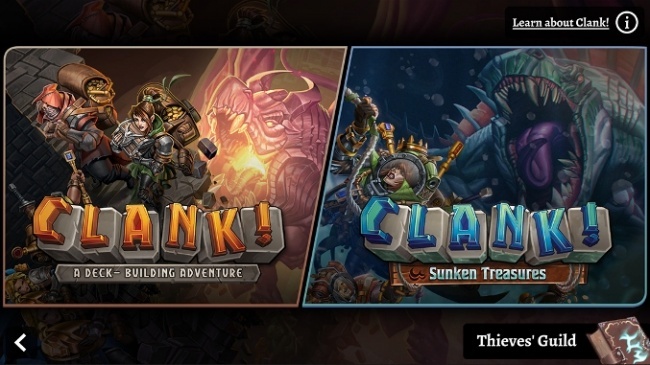 Asmodee Digital announced a lineup of digital adaptations of popular board games, both from its own portfolio and from other companies. The company plans to release several before the end of the year and many more (currently under development) for 2018. Ticket to Ride: First Journey (Days of Wonder) - Steam, Mac, iOS and Android - Q3 2017 - Introduces younger audiences to Ticket to Ride. Carcassonne (Z-Man Games) - Steam and Android - Q4 2017 - Multi-awarded tile-matching game which includes solo, pass-and-play and online multiplayer modes. Smash Up (Alderac) - Steam, iOS and Android - Q4 2017 - Shuffle-building card game for up to four players, featuring eight factions including pirates, ninja, robots, zombies, and more. Abalone (FoxMind) - Steam - Q4 2017 - A beautiful, strategic marble game, awarded as a Mensa Select Winner, now being readied for multiplayer online play. Catan Stories (Catan Studios) - iOS and Android - Q4 2017 – A new text adventure game based on the highly-acclaimed Catan board game. Mille Bornes (Asmodee North America) - Steam, iOS and Android - Q4 2017 - Famous French card game where players compete to drive 1000 km, while dealing with road hazards. Zombicide (CMON) - Steam, iOS and Android - A collaborative game in which players are survivors who must use their skills and teamwork against the undead. Bananagrams (Bananagrams) - iOS and Android - Fast and frantic anagram game where players build crosswords without pen, paper or a board. Scythe (Stonemaier Games) - Steam - An engine-building game set in an alternate-history 1920s period, where players attempt to earn fortune and claim their faction's stake in the land around a mysterious factory. Terraforming Mars (Stronghold Games) - A Spiel des Jahres nominee set in the 2400s, players act as a corporation with the goal of advancing human infrastructure throughout the solar system. Gloom (Atlas Games) - Assume control of the fate of an eccentric family of misfits and misanthropes. The goal of the game is sad, but simple: make the characters suffer the greatest tragedies possible before passing on to the well-deserved respite of death. Asmodee Digital and Obsidian Entertainment partnered to bring Pathfinder Adventures, a game based on Paizo’s popular card-based role playing game, to Steam this summer. The game has since expanded to iOS and Android, with a new expansion pack Rise of the Goblins, added in August.